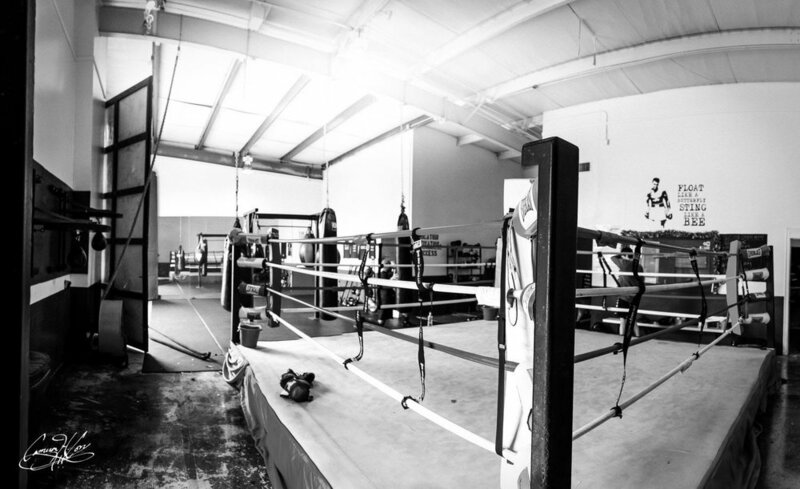 Brand creation for Austin’s new boxing gym & brand positioning in a competitive market. Improve the ratings, reviews and organic ranking for Rumble’s digital presence, and increase efficiency of the organization’s systems. Creation & implementation of a custom brand book. Full website overhaul, from both a design & content perspective. Optimization of all digital platforms to improve ranking & reviews. Reviews acquisition strategy & implementation. Systems management strategy & implementation. Preparing you for life’s battles, in and out of the ring. 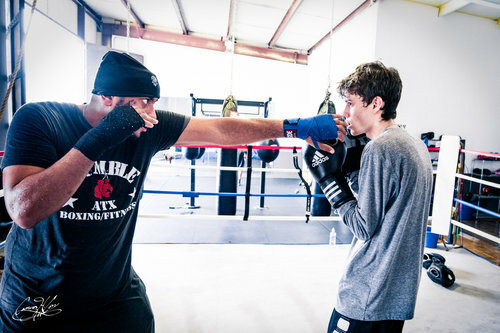 Founded on the principles of strength, tough love, and growth through dedication, Rumble ATX prepares you for life's battles, in and out of the ring. We offer group training sessions, one-on-one personal training and open gym for people of all levels. 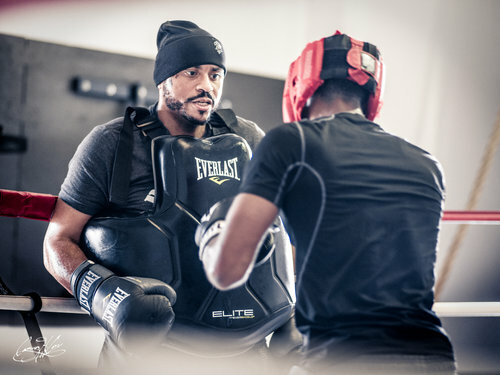 Whether you want to get in the ring and become a great boxer or get in top physical shape, we're here to help you reach your fitness goals.